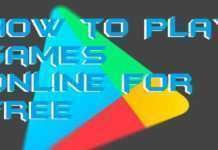 Hello friends, Today I will tell you a method on How to Open Engineering Mode in Android. You can access engineering mode in your Samsung, HTC or any Android Phone. I will share USSD code to access engineering mode in Android. You can access the complete Engineering mode of your Android and do any editing on your Android Phone. 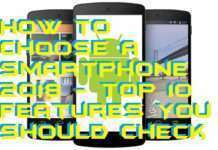 Users can change several internal settings of the Android phone. Have you ever wondered that how you can open engineering mode in Android phone? Well, it might be possible that you even don’t know that what engineering mode is. But, today you will all your answers right here. 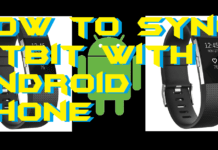 Let me tell you first that if you are an Android user then you must know the basic things about the engineering mode and for that, I have presented this article for you people. 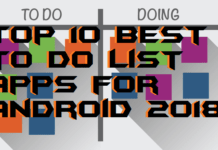 If we are an Android user then we must have some knowledge of the basic functionalities like developer mode, safe mode, Android version name, and many more. 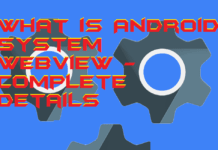 Though, this topic will cover up all the basic details on engineering mode and how you can open engineering mode in Android. 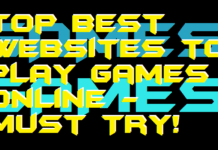 Go through and check it out. Engineering mode is like a data center which is present in each and every Android mobile phone. However, you can also say that engineering mode is the hidden functionality of an Android smartphone which carries all the information about the hardware of the Android phone. Well, this engineering mode also offers some features to change the hardware settings to get better performance of your Android phone. But, the developers of the Android operating system recommends that an Android user must not touch the engineering mode of his/her Android mobile phone. Also, if you have messed with the engineering mode on your Android phone and di something wrong then it will affect your whole Android phone. 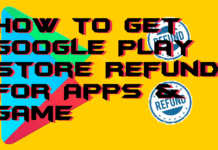 However, it might corrupt your Android phone so that you have to format it completely to get it back in working mode. To open engineering mode in Android there are many ways to do so. This is a quick guide to learn that how you can open engineering mode in Android phone. To open engineering mode in Android you just have to use your Android phone dialer. 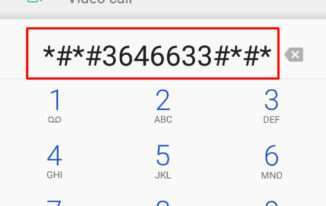 After that, dial the official USSD code number which will open engineering mode in Android quickly. 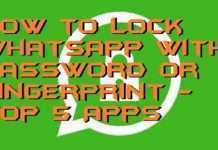 However, this code is officially discussed by the developer of the Android operating system. But, it is advised that only a developer should use the engineering mode to configure the hardware according to him/her. 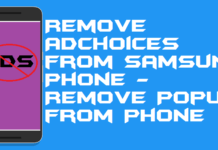 Make sure that you use this code carefully along with the below told the method to open engineering mode in Android phone. Open the Dialer app on your Android smartphone. When you will press the last star key then you will see that engineering mode has been opened. That’s it. Now, use the engineering mode to make your Android customization. 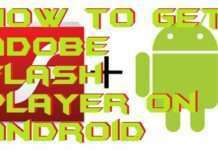 In this way, you can learn that how to open engineering mode in Android smartphone. After opening the engineering mode on your Android phone make sure you must use each and everything carefully over there. If something wrong happened then your Android will crash or your data may be damaged. I hope this quick guide has helped you a lot in learning how to open engineering mode in Android. 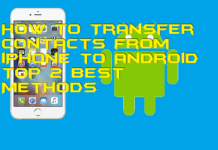 You can share this article with your friend also so that your friends can also learn how they can open engineering mode in Android phone.